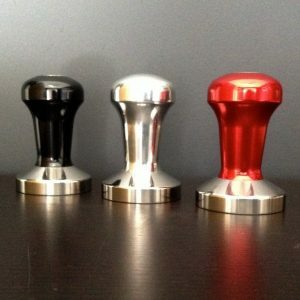 We have 4 tampers to choose from in different colours and sizes. 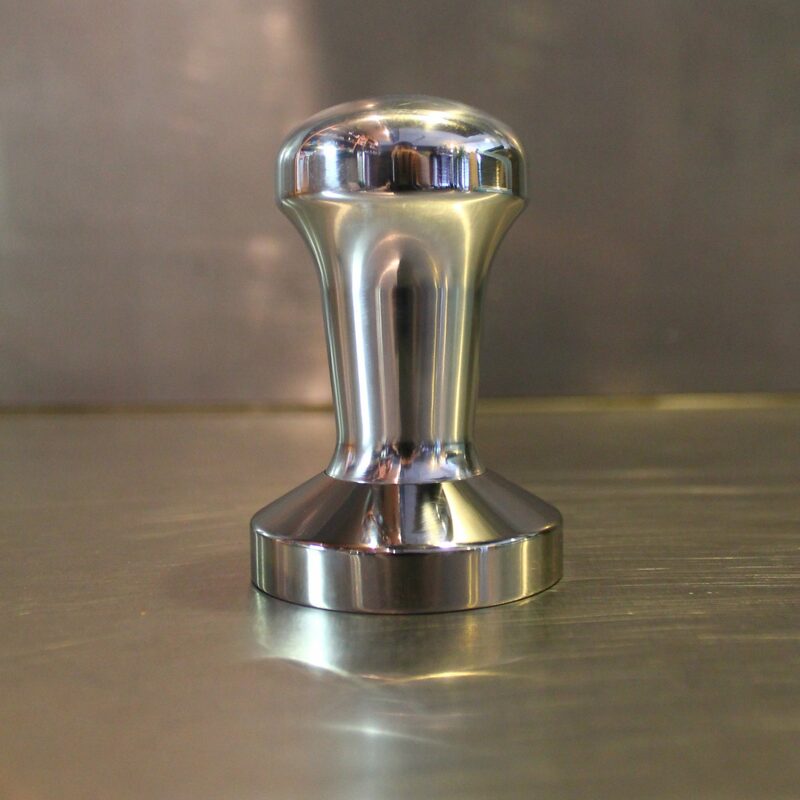 This ProTamp series tamper weighs in at approximately 500g and comprises a professionally weighted solid stainless steel flat base with an anodized aluminium handle. 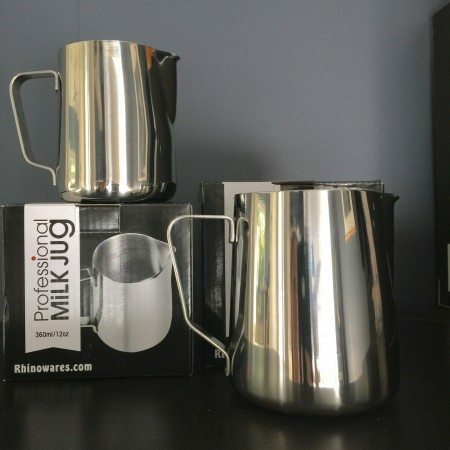 The base on all ProTamps is a heavy 304 stainless steel. 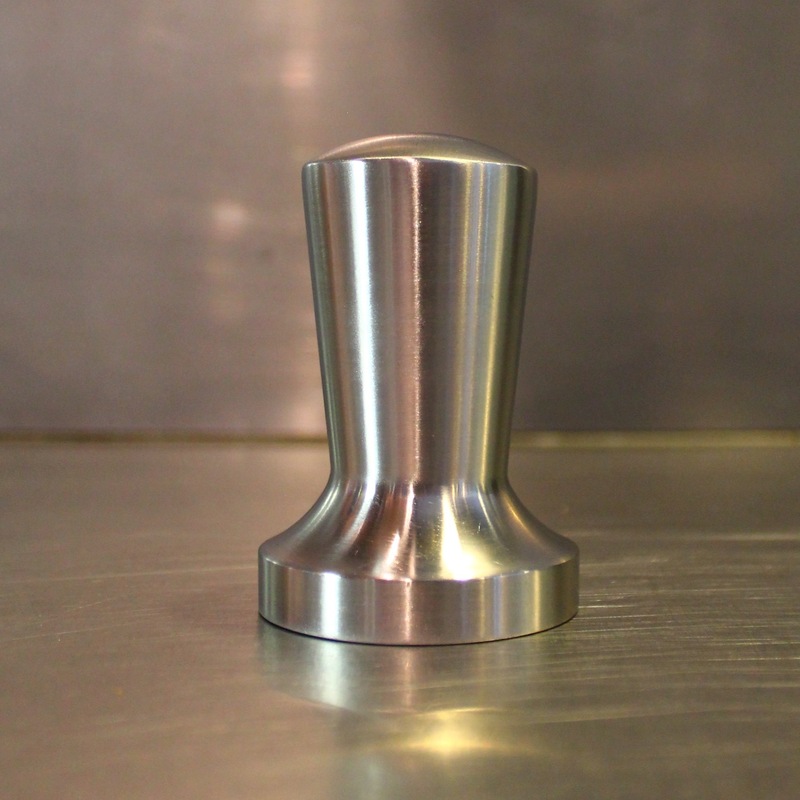 In the ProTamp series, as pictured above, you have a choice of silver or red in the 58mm or silver in the 53mm sizes. 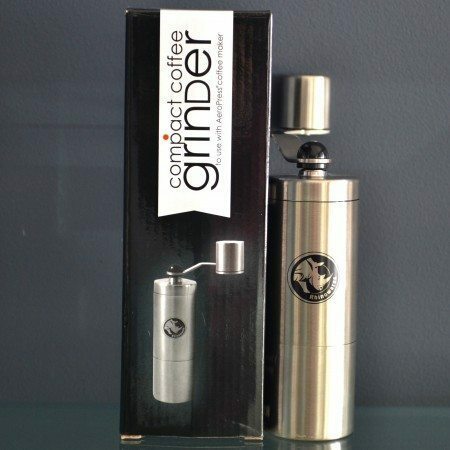 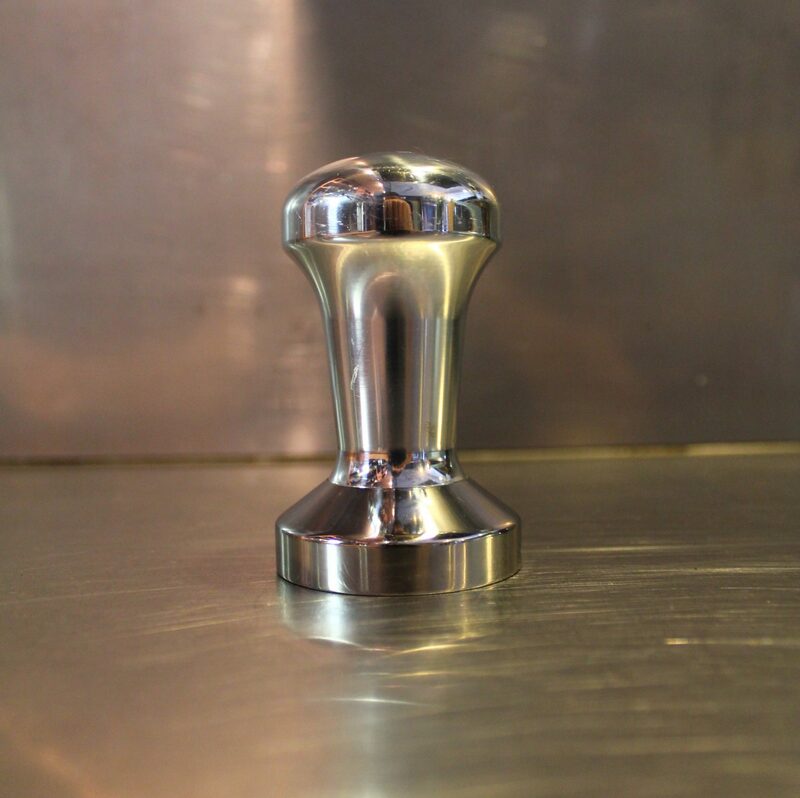 The 52mm Stainless Steel Tamper has a comfortable grip and is well weighted for commercial or domestic use. 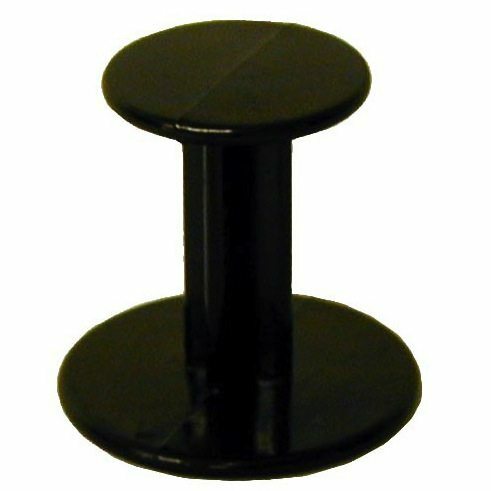 Black Plastic Tamper which is 49mm & 56mm either side. 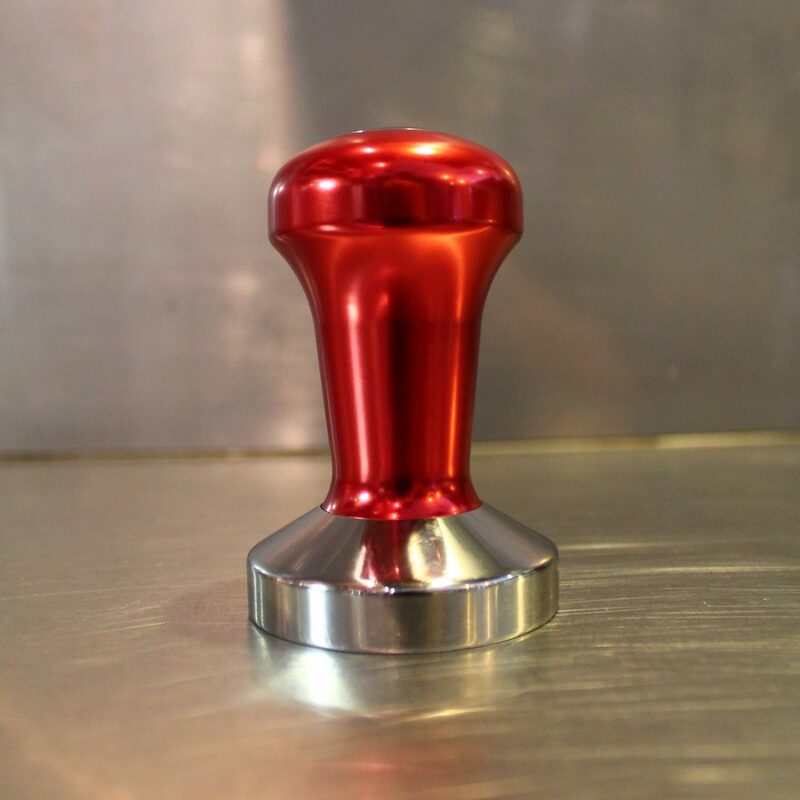 This “L Plate” Tamper is a great starting point for the beginner barista.